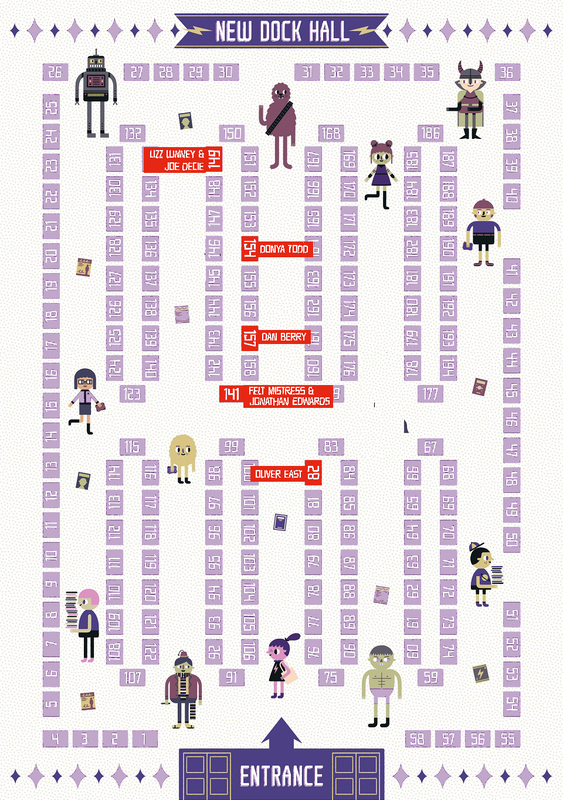 It’s November, it’s Leeds, and on the 14th, 15th and 16th – next weekend – it’s time for Thought Bubble, one of the best weekends in the comics calendar. We would normally be telling you all about our new releases and signing schedules in this space, but it’s our sad duty to inform you the Blank Slate table will not be a feature this year. We had some unavoidable scheduling problems. Hang out with them, buy their new wares and we’ll see you there next year with our customary mix of great books from the best comics makers in the UK, and essential translations from our European friends.